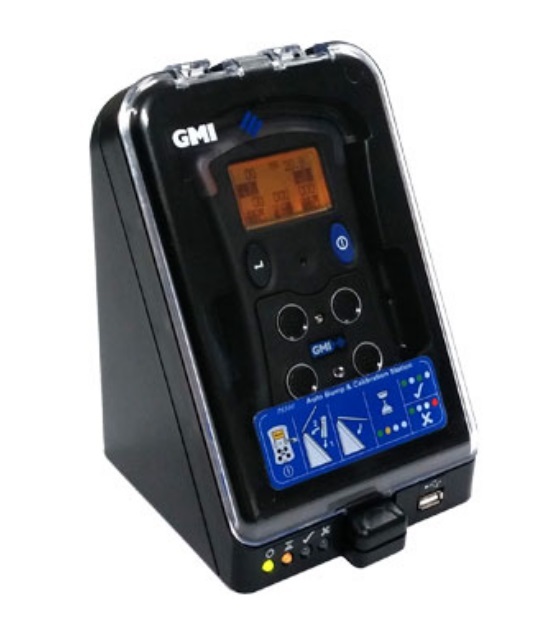 The multifunctional GMI PS500 Series Calibration Station provides simple but intelligent testing and calibration of the GMI PS500 portable gas detector. Easy to use, with a durable, user friendly design, this automated test station offers high performance from a PC or stand-alone unit. 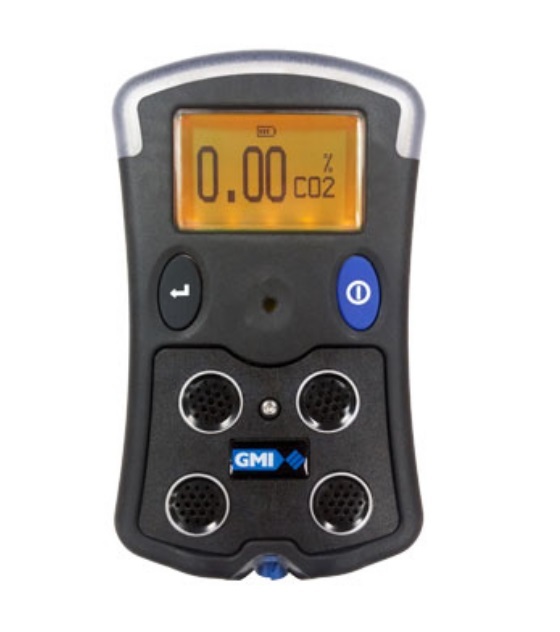 can be tested, calibrated and charged. 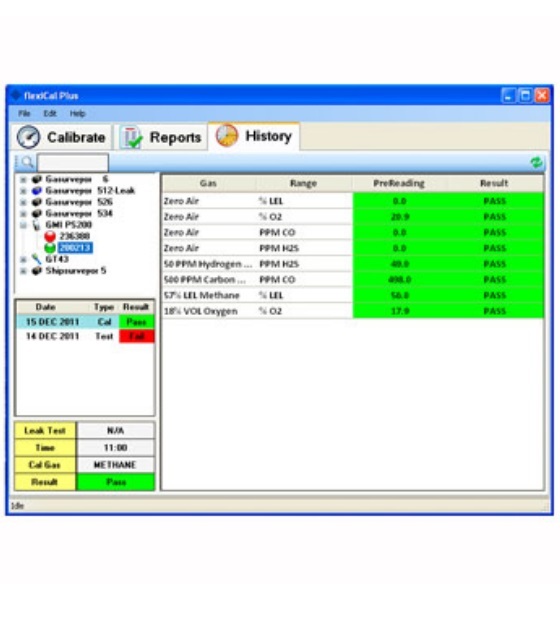 Extremely cost effective, the station requires no testing and minimal effort by users.